Most consumers are going online to research and make local purchase decisions. Without good local SEO they simply won’t know about your business. 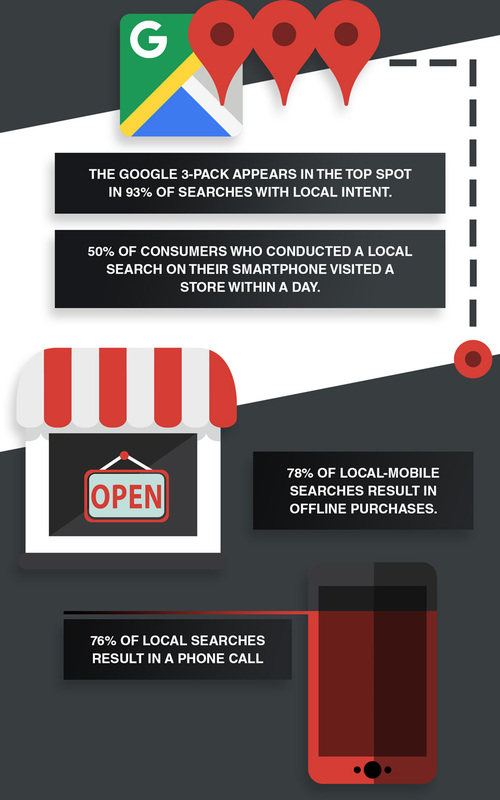 These 4 stats outline compelling local SEO behaviour and why it’s essential for your business to succeed.